Sound therapy is one of the most powerful yet cheaper solutions for problems persisting due to bad planetary positions. As it requires just your free time and nothing else. Sound therapy based on the powerful Vedic sentences, usually called as mantras when chanted with proper pronunciation will give out nature’s energy inside you and cleanse you for the defects, generated by the planets. Our Ancient sages like brughu, Varahamihira and all found out some powerful letters of Sanskrit known as Beejaakshara, which signify the planets and deities. When these Sanskrit letters “Beejaakshara” combined with other relevant words give raise to mantras when chanted give out wonderful yet effective results. 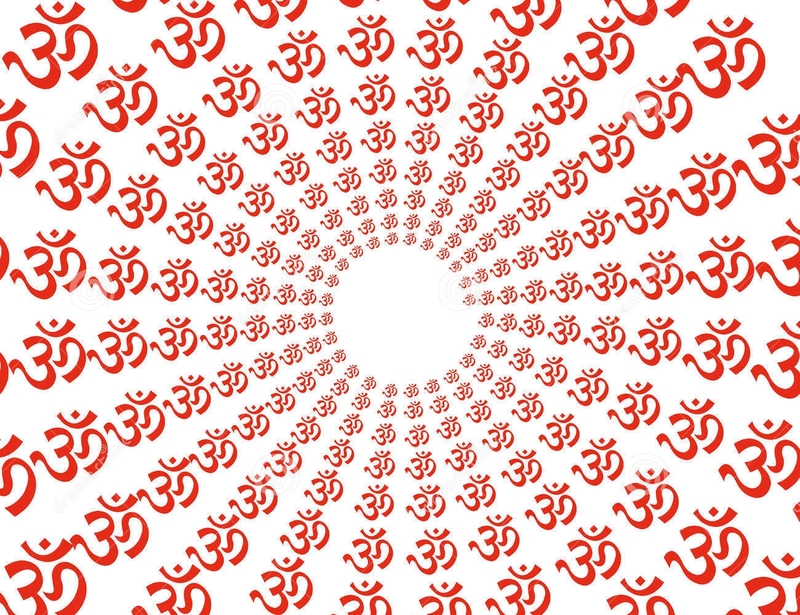 Mantra chanting will generate a positive energy field around you and starts rectifying and repairing the holes in your Aura created by the negative energies surrounding you. It also energies the seven chakras of your body by which, you start feeling more positive in your life and start gaining strength facing the problems of life. This sound therapy has certain rules to follow for effective working, which are like; sitting on a non-conductive platform preferably wooden platform, facing specific direction and specific count, along with all these it require its own dress code, all the above rules are unique and require astrologer’s recommendation.